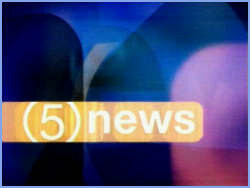 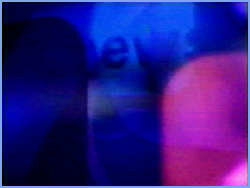 On Monday 16th September 2003, Channel 5 became 'five' with a new logo, meaning the 5 news logo also changed to reflect this. 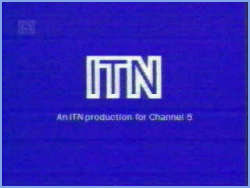 Only the logo changed. 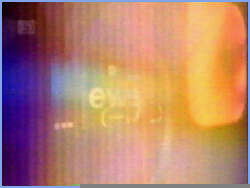 No other presentation changed. 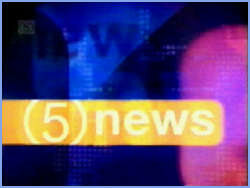 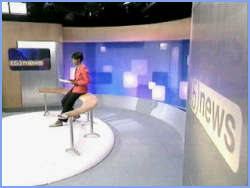 The opening titles and headlines to the main 5 news programmes. 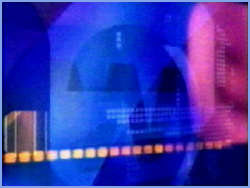 What's coming up after the break and into break sequence. 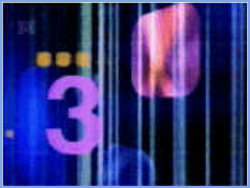 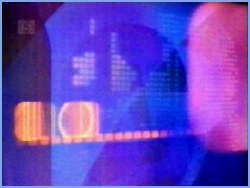 The titles used after a break. 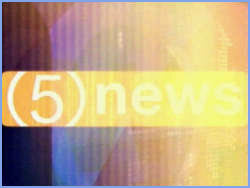 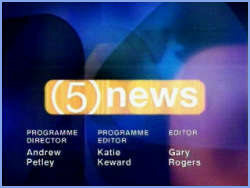 The closing titles to the main 5 news programmes. 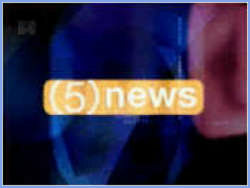 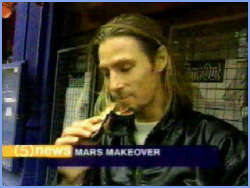 The trailer advertising the arrival of the new look 5 news and the return of Kirsty Young.